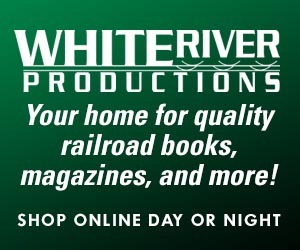 Your source for news compiled by the staff of Railfan & Railroad magazine. Please contact us if you have a story to share! 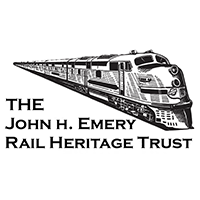 The Emery Rail Heritage Trust awarded twenty-nine grants were totaling $500,000 for railway preservation projects across the country. Workers of UE Local 506 and 618 went on strike Tuesday after negotiations with Westinghouse Air Brake Technologies Corp. (Wabtec) broke down late Monday. The Denver Post Cheyenne Frontier Days Train will no longer operate in 2019 and beyond. 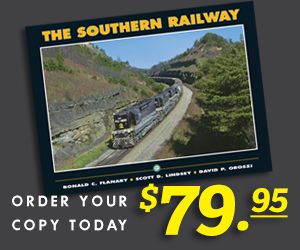 This will not affect Union Pacific’s own schedule of special excursion trains operated for the public. The deal to sell 373 miles of CSX track to RailUSA’s Florida Gulf & Atlantic has fallen through, according to officials. 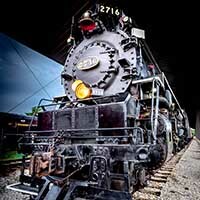 The Nashville Steam Preservation Society announced today that steam locomotive No. 576 will be moved back to live rails on January 13, 2019, the first step towards restoration to operation. 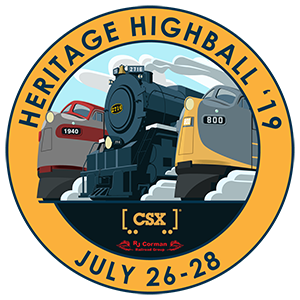 Union Pacific Railroad will take an honored role in the funeral procession for President George H.W. 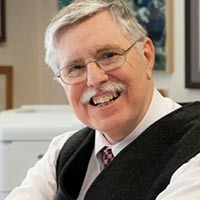 Bush, who died on November 30 at age 94. 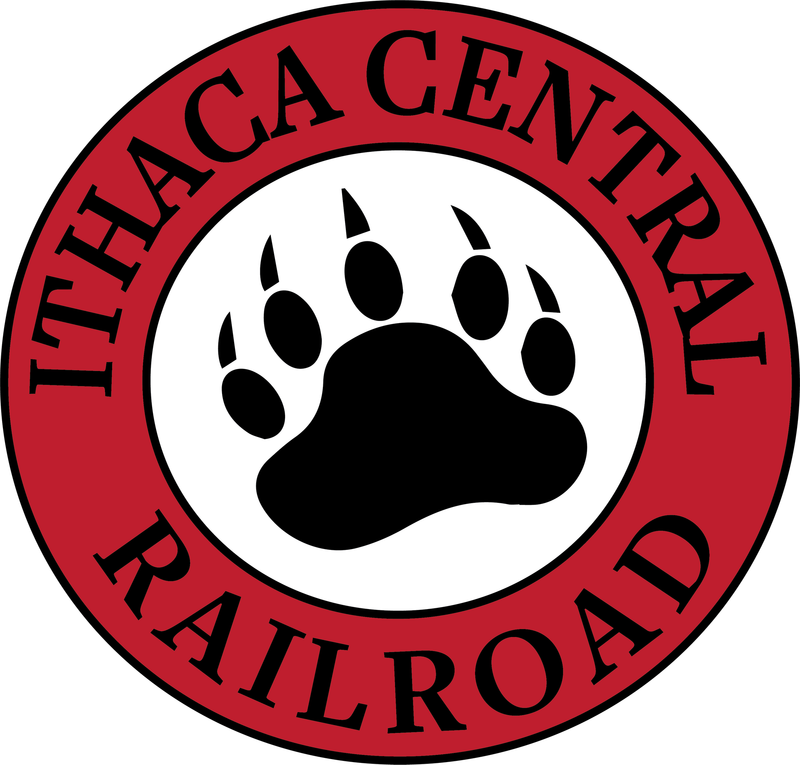 According to a November 8 filing with the Surface Transportation Board, Watco will operate 49 miles of Norfolk Southern’s Ithaca Secondary between Sudbury, Pa., and Lansing, N.Y., as the Ithaca Central Railroad.